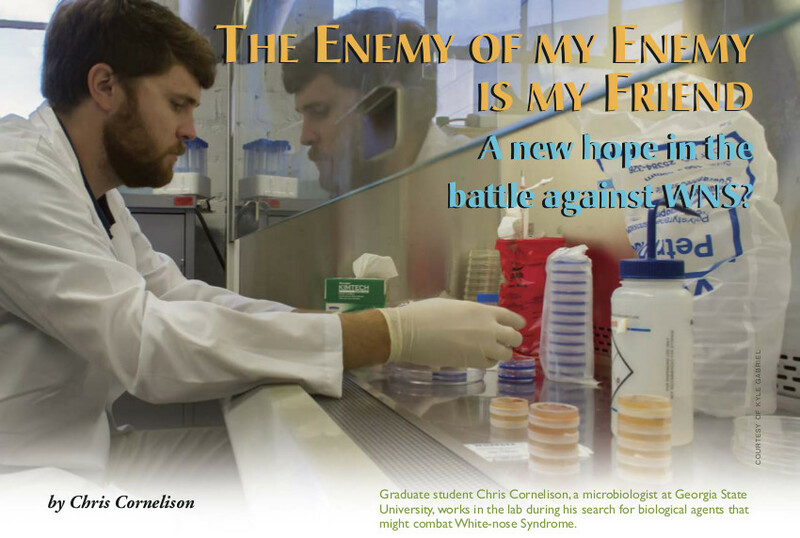 Magazine articles featuring our antifungal research have recently been published in the Volume 64, No. 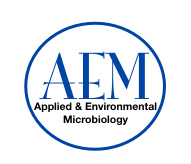 1, Jan/Feb/Mar 2014 edition of Society of Industrial Microbiology and Biotechnology (SIMB) News and the Volume 31, No. 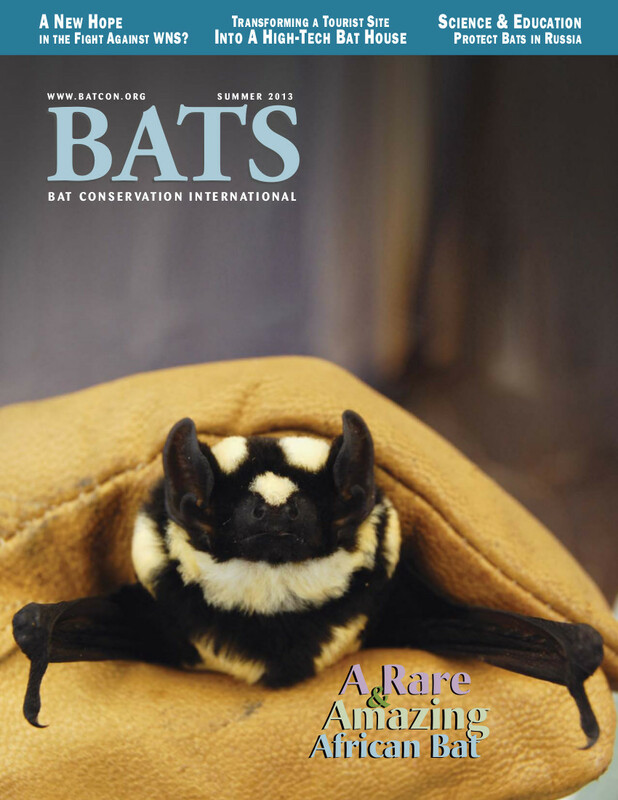 2, Summer 2013 edition of Bats Magazine. 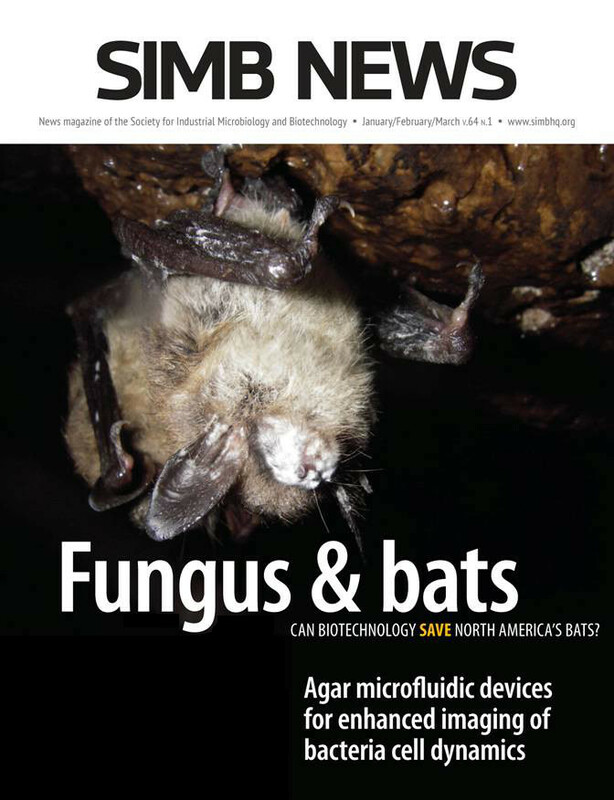 SIMB News is currently only available in print, however Bats Magazine can be freely viewed in PDF and Virtual Magazine, and Text forms.